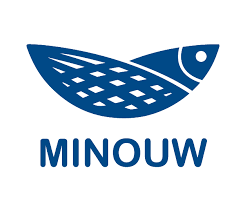 This project has received funding from the European Union's Seventh Framework Programme for research, technological development and demonstration under grant agreement no.613571. MareFrame is a EC-funded RTD project which seeks to remove the barriers preventing more widespread use of the ecosystem-based approach to fisheries management. 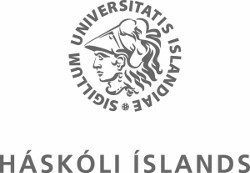 The University of Iceland uses the tutor-web in many courses and funds content-development as a part of this use. The University of Iceland Research Fund has funded many of the studies developing algorithms uses in tutor-web.